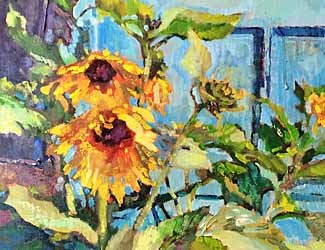 Locally beloved and known artist Aimee Deneweth will be joining our gallery family this coming September 2018. 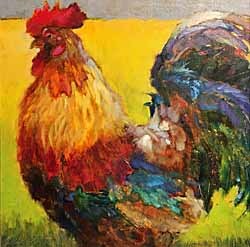 Aimee will be showing her own beautifully vibrant oils as well as managing the gallery on Sundays from 10 to 2 from September 9th through December 23rd. 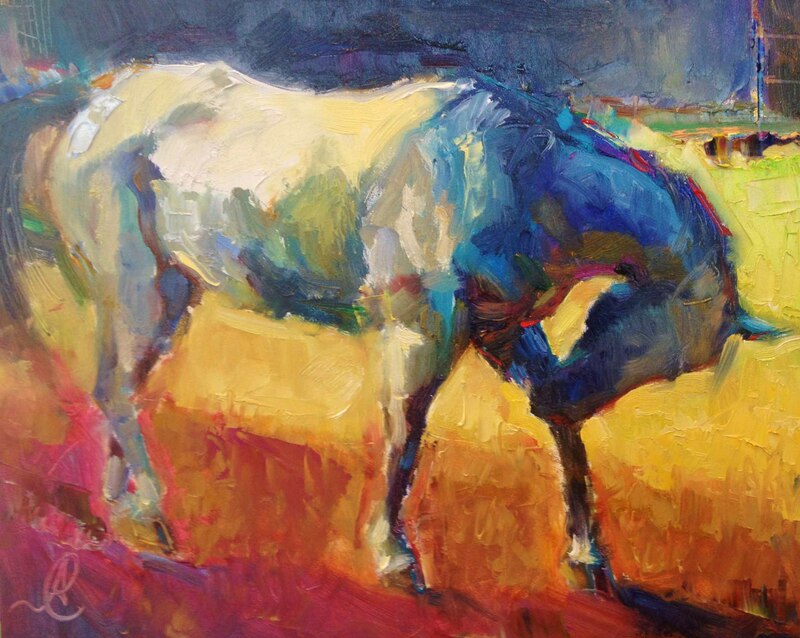 Aimee launched her art journey in her teens as a calligrapher and illustrator. 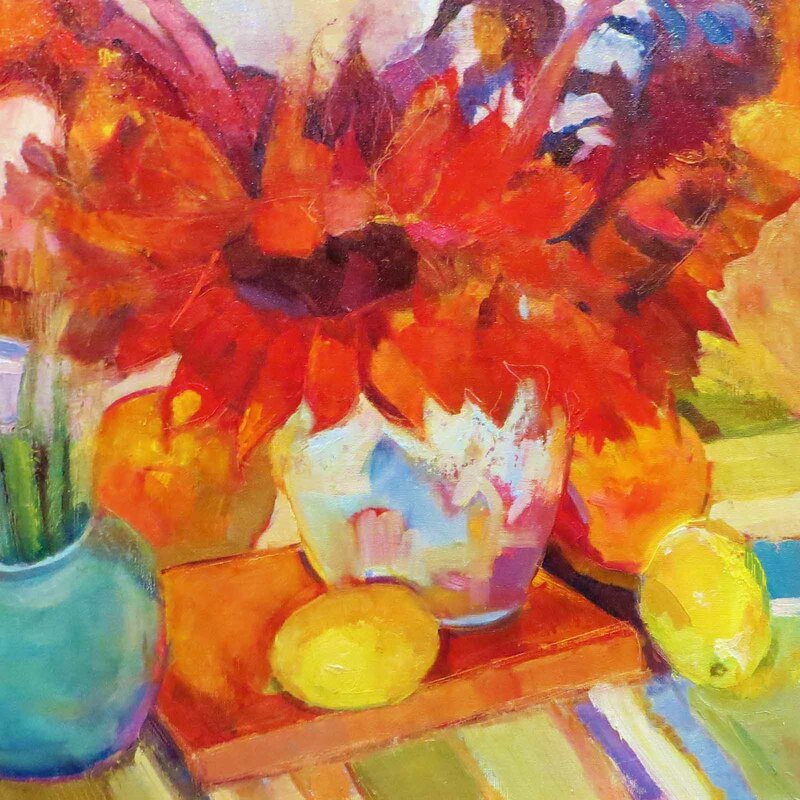 After earning degrees in writing and business, she continued to study painting with many of the region’s best artists as much as her busy work and travel schedule allowed. 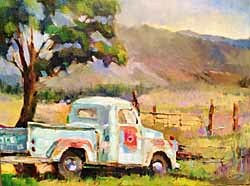 More than 20 years later, Aimee was inspired by the “daily painting” movement and began painting more frequently. 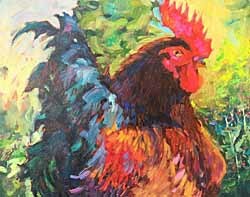 Aimee says: I also started to teach and greatly enjoy encouraging other artists to make time for their creative dreams and paint more often! 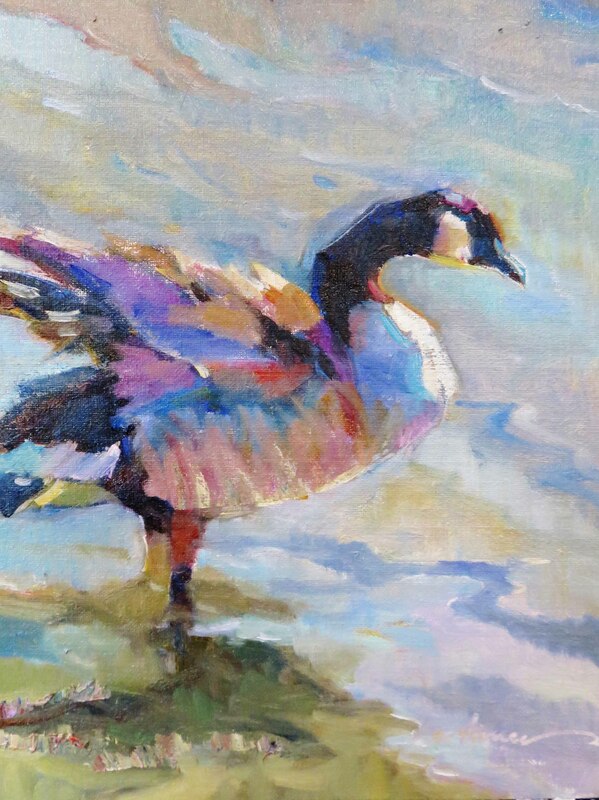 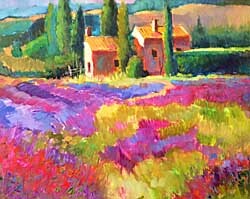 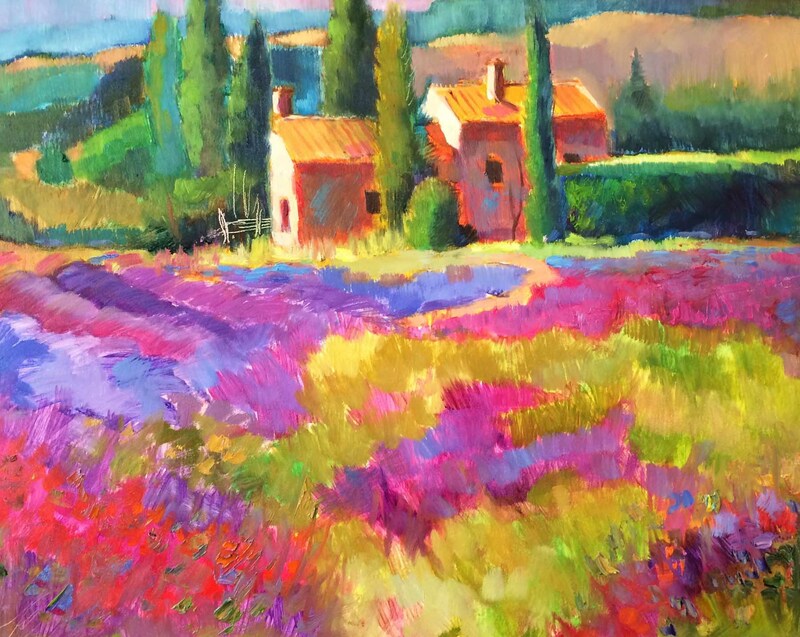 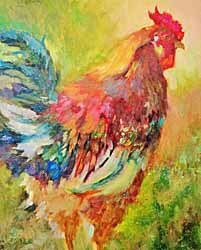 Collectors are drawn to Aimee’s oil paintings for her love of color and nature. 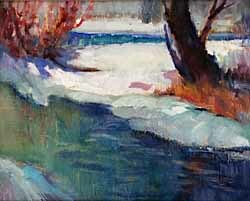 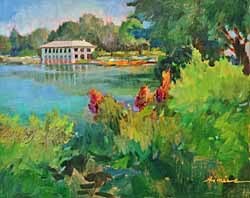 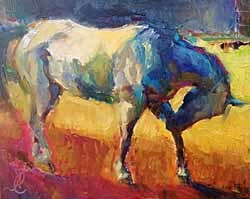 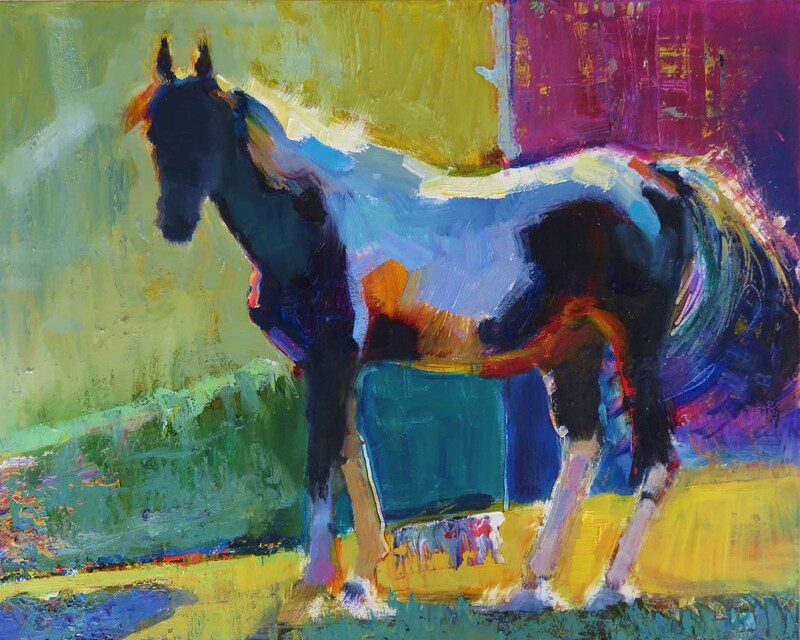 A longtime Denver resident, Aimee is a member of ASLD as well as Oil Painters of America. These are just a few of Aimee's available paintings, she also has a bin full of wonderful surprises at great prices!